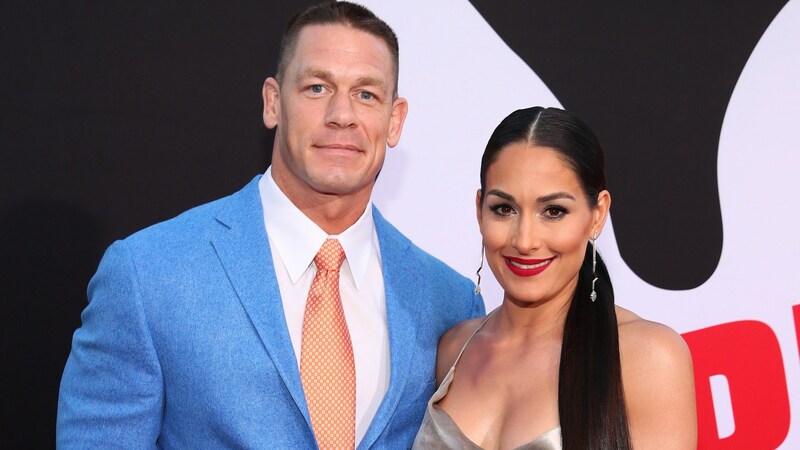 Could a reconciliation really be possible for Nikki Bella and John Cena? After Cena went on Today earlier this week and confessed he still has deep feelings for Bella and wanted her back, it seems that Bella is now Team Reconciliation too. It’s understandable that after six years together, Bella and Cena are still on speaking terms right now. Breaking up is tough stuff. The fact that these two have made it known that just because they called off the engagement they’re not calling it off forever is a good sign for fans of the couple who just want them to be happy. That said, it has been a roller coaster for Bella. Since the split, details have come out about the couple’s relationship and reason for the breakup. One major detail came out in People in April. Reportedly, Cena once told Bella she would have to sign a 75-page agreement if they were going to live together at his place. Now, a new clip from the upcoming season of Total Bellas gives viewers insight into the months immediately leading up to the split and the literal and emotional distance between Bella and Cena. The clip shows Bella talking about just how much time she and Cena had spent together since they got engaged in April 2017. “What’s hard at times and what people don’t realize about my relationship is I’m alone a lot and I’m alone in these big, beautiful homes, which you’re like, gosh, I mean, these homes are unreal. But to be honest, since we’ve gotten engaged, John and I have probably shared our bed together maybe 30 days total out of, like, six months. Or, like, 40 days,” she revealed. Despite the potential problems Bella and Cena were working through in the months leading up to their split, it’s now clearer than ever that these two are committed to make it work again.